Build your dream home and have access to National Forest with mountain views. Enjoy your privacy and still only minutes from downtown. 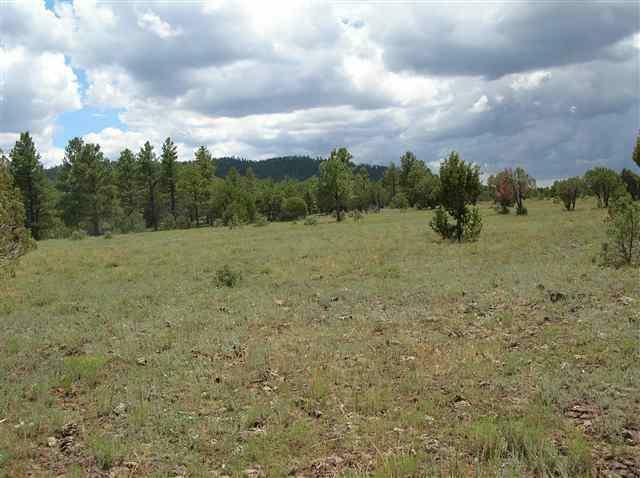 If you want more land, full growth Ponderosa Pines, and more views there is two lots available next to this one. Also, MLS #114331 available across the road.